The cobwebs had been gathering around Chez Bookworm of late, so last weekend we escaped to a little wooden cabin on a farm for some fresh air and family time. It was right on the edge of Dalby Forest in the North York Moors National Park, which gave us the perfect excuse to try the Zog Trail. This is new for 2019 and follows the Christmas premiere of the animated version of the book about the loveable but clumsy student dragon. The Forestry Commission has been creating activity walks themed on Julia Donaldson and Axel Scheffler’s bestselling books for a few years now, with previous trails starring the Gruffalo, Stick Man and The Highway Rat. We visited Dalby last Easter to check out The Highway Rat one and our return visit brought home to me how fast children grow up. Baby Bookworm was in a back carrier on our last trip. This time he was on his balance bike – meaning he had more interaction with the trail but our progress around the 1.5 mile route was a fair bit slower (and hampered by wee breaks!). Maybe his older age made a difference but I felt the trail creators had upped their game and there was even more to engage little ones this time. We picked up a £3 paper bag from reception before we set off, which is designed in the style of a school satchel and contained an activity booklet with puzzles and games, plus a pencil, mask, gold star stickers and a little red viewing lens to reveal hidden images on the walk. 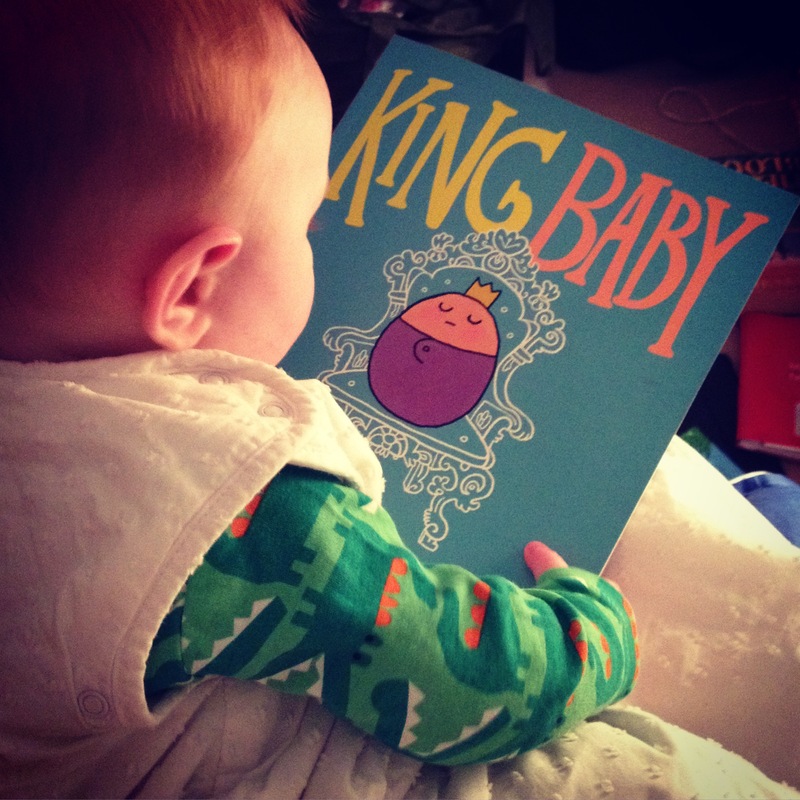 The latter was a huge hit with Baby Bookworm, who was been peering through it ever since. He was taken with the mask until he broke it although the activity booklet was probably a bit too old still. The walk isn’t too taxing and takes in woodland as well as a riverside path through a charming valley with open fields. On the way, you look out for info panels, viewing panels and pictures of dragons, culminating in a Zog you can take a picture with. By the time we reached that point, he was half asleep in the buggy – a miracle given that this boy has more energy than a Duracell bunny. He wasn’t even up to playing in the splendid outdoor play area at the visitors’ centre that he loved so much last year. Our only sadness was that the Gruffalo sculptures we spotted hidden on the trail in the past had disappeared, but Dalby Forest does offer orienteering experiences themed on the classic book.